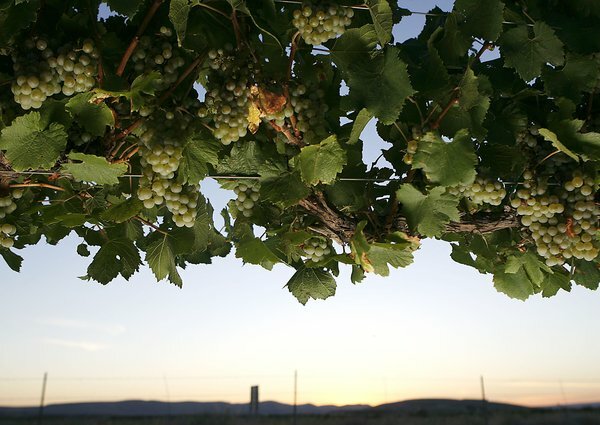 World wine production dropped 6 percent in 2012 to the lowest level in at least 37 years on smaller grape crops in France, Spain and Argentina, according to the International Organization of Vine and Wine. Output fell to 6.63 billion gallons, a drop of about 6 percent from 2011, the group said. Bulk white-wine prices in France, the world’s largest producer, jumped 45 percent since the start of August, while those for bulk reds advanced 17 percent, data from crop office FranceAgriMer show. Vineyards in France, Spain, Italy and Argentina all suffered weather damage last year, including hail and drought. Last year’s production was the lowest on record going to back to 1975.